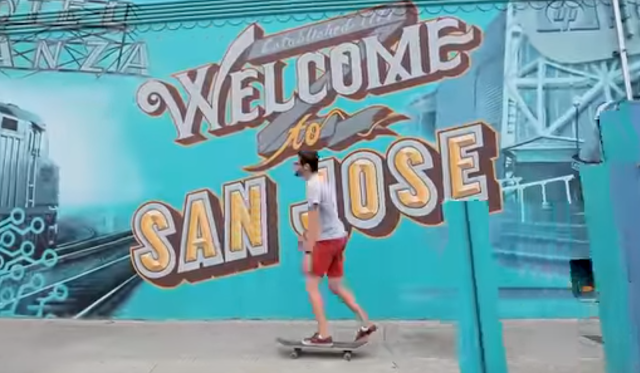 OED just unleashed one of the best promotional videos I have ever seen for San Jose. It is well worth a minute of your time. They are also looking for more San Jose companies to highlight in future videos, so if you know one that should be featured, hit the link below.